The fabrics of all products that are customized by our unique formula are water-proof,moisture-proof, mildew-proof, unfading and have RoHS & REACH Certificate of Compliance which meets EU environmental policy. There are two independent pockets for the bows in the case cover. 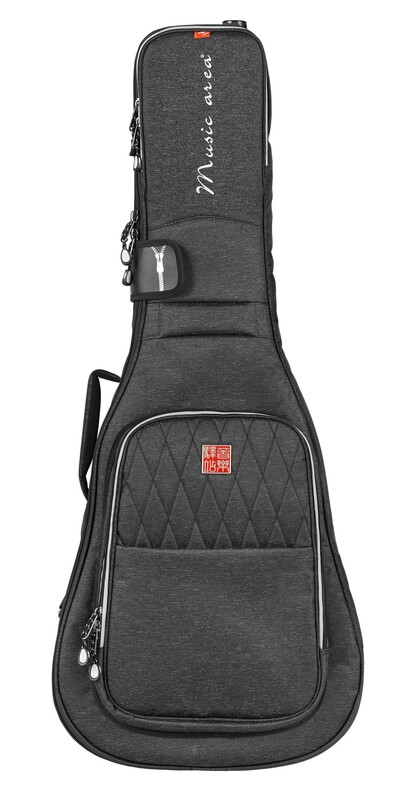 There's an accessory pocket above the Volion headstock where you can store rosin and wipe cloth, etc. There's Velcro on the side which can hold the violin shoulder pad. The instrument neck can be rested on the padded neck cradle. 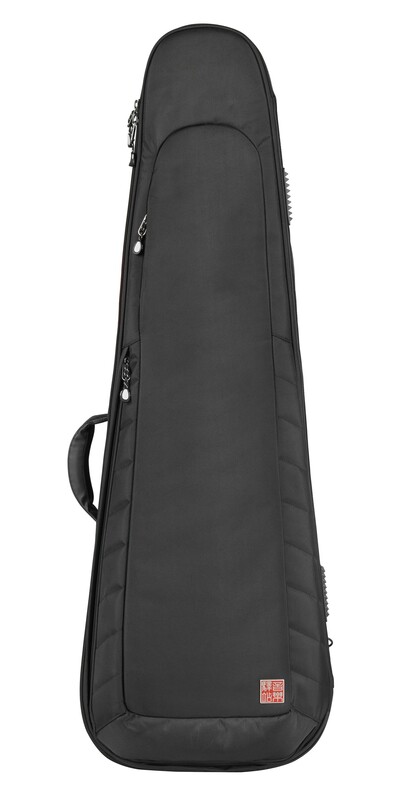 And together with ultra-thick padded sidewalls, the case effectively prevents the instrument from damage during incidental drops. 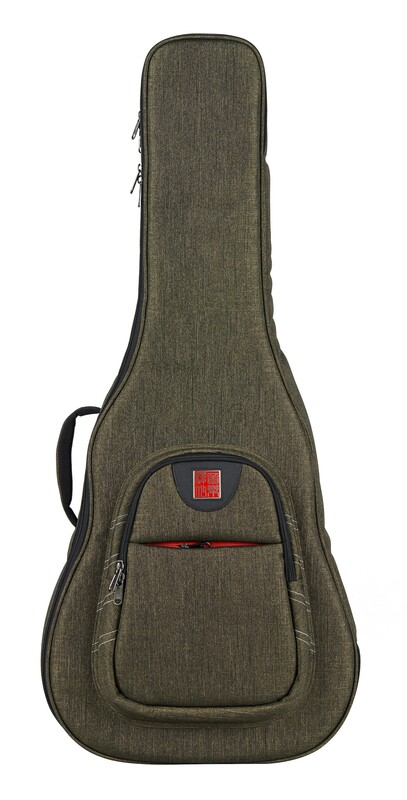 With a comfortable shoulder strap, you can easily carry your beloved instrument. 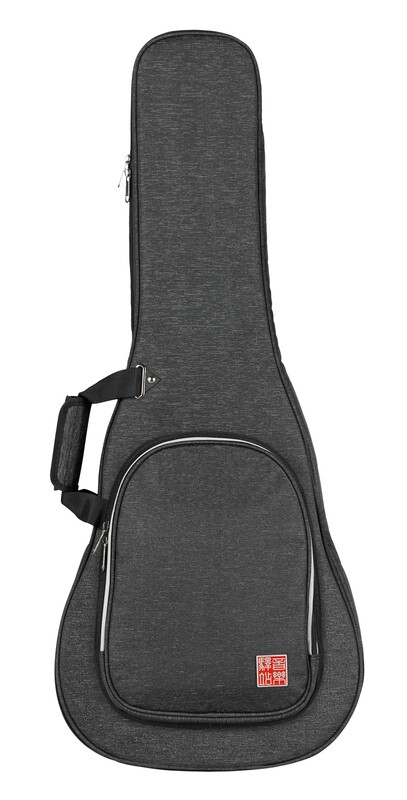 There's a pocket on the back of the case where you can hide the shoulder strap.